Most Americans who have credit cards know that part of the privilege of being allowed to carry a credit card is that you agree to pay off the money you charge on it. Not doing so can get you into a world of trouble, including the potential for needing to declare bankruptcy, a situation that can make it difficult to get credit in the future. 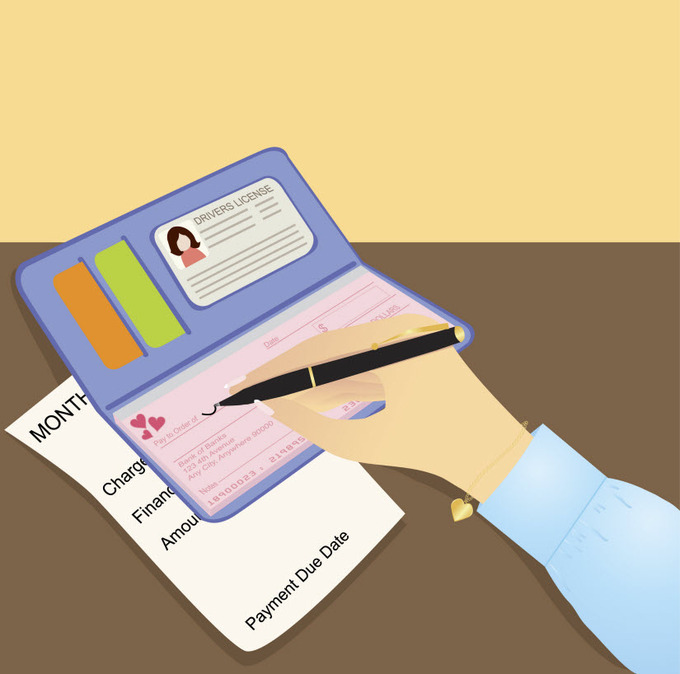 Not everyone who has credit cards manages to stay current with payments, and this could be for many reasons, including losing a job or having a health problem that costs a lot of money out of pocket. While consumers who let their cards go into delinquency may have the best intentions of paying back the money, it could be difficult or take a lot of time to do so. While credit card delinquencies are a way of life, it's better when delinquency rates are low, which is why this week's news from TransUnion that the national credit card delinquency rate is at its lowest level in seven years is very good news indeed. TransUnion, a credit and information management company, tracks this data as part of its quarterly Industry Insights Report, which looks at data and trends within the U.S. consumer lending industry based on anonymized information from nearly all credit-active consumers in the country. This quarter, in its look at credit card delinquency rates, which is the ratio of borrowers who are 90 or more days late on paying their regular credit cards, TransUnion found that the national rate of delinquency fell from 1.27 percent in the second quarter of 2013 to 1.16 percent in the second quarter of 2014. This is a nine percent decline from last year and more than a 15 decline from the first quarter of this year. "Consumers continue to have a good handle on their credit cards, with delinquencies at all-time lows across the spectrum," said Ezra Becker, vice president of research and consulting, Transunion's financial services business unit, in a statement. "We observed that delinquency rates are dropping for all age groups, and at relatively similar rates." The delinquency rate for the five age groups TransUnion tracks has gone down, with the 30-39 age group having a 10.31 decrease, the largest in the past year. The over 60 group had the smallest decrease, at 4.74 percent; however, that group has about half the rate of delinquencies compared to the next highest group. The declines show that the under 30 group has the highest rate of delinquency, at 1.63 percent, with the rate declining as the age group gets older. The over 60 group's rate is .68 percent. While their rate of delinquency is low, the over 60 group's average credit card balance is twice that of the under 30's. Those 60 and older carry an average balance of $4,891, a 1.86 percent increase over last year. The under 30 group's average balance remained flat at $2,135. In looking at total credit card debt for all users, TransUnion found that it's increased slightly over last quarter, rising to $5,234 from $5,164. The annual debt per borrower has also increased a few dollars from $5,226 to $5,234.